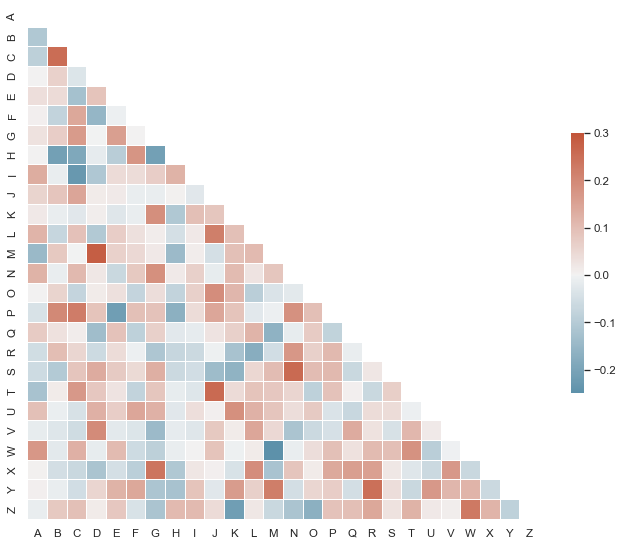 Heatmaps are useful for visualizing the density of data points and in data science it's often used in a grid form or combined with data about our data (metadata) such as correlations to make correlation plots. But what else can we use heatmaps for? 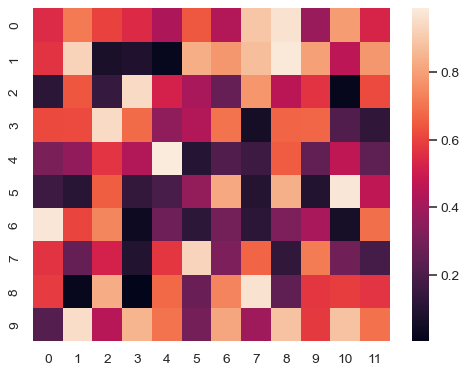 Here's a real world example for a heatmap I created for a client. Imagine that you're the owner of a gym and you've done a fantastic job of growing the business. You've opened up several gyms in your area and now have 15,000 members along with their address information. You're planning to open up a new gym but real estate prices are high in your area so you need to make sure there are plenty of customers where you will build if you want to maximize revenue. This tutorial will show you how to create an interactive heatmap overlaying Google maps. The end result will be an HTML file that you can open and zoom in/out of or pan through to visualize your customer addresses. Our end result will look like this. For this tutorial we will be using the gmplot library. More information and requirements can be found here. The dataset we will be using is the Addresses in the City of Los Angeles dataset from data.gov. In this dataset the values we will be using are the LAT and LON columns which represent the latitude and longitude for each of the residents in the dataset. We also see that there are almost 1 million records. We are going to reduce that size for our example to just the first 15,000 records. # Creating the location we would like to initialize the focus on. The end result should look like the picture below but interactive.